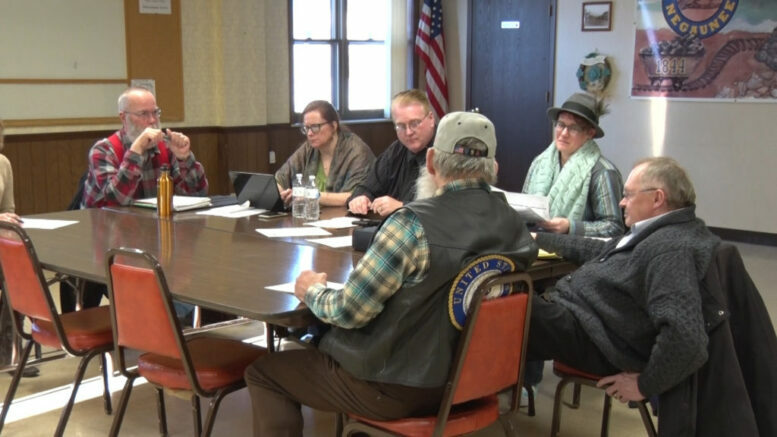 NEGAUNEE — The Historic Vista Theater held their monthly board meeting about the status with the theater. The Vista has hired Thomas Gerdom to do a feasibility study and business plan for the future of the theater. Gerdom is currently doing a study on what changes can be made in the interior and exterior of the building. The plans after the update would be to have more entertainment going on. They would like to go from having events 4 nights a month to having things 4 nights a week. It was also suggested that events could happen during the day as well, to help attract a different crowd. Currently, the board is waiting on plans to be finalized to move forward with figuring out funding.